Guardiola's City may lose ground on Liverpool. "Either way Palace can clearly target the flanks, where City’s 4-3-3 leaves space (the wingers rarely track back). Quick, long balls into the channels worked at the Etihad. It can work again." Rafael Benitez's hyper-defensive tactics might appear solid on paper, but his 5-4-1 quickly looks light on numbers in central midfield when facing opponents who are strong in this area. Across Newcastle's last two away games there have been huge gaps in central midfield; Bournemouth's second goal in a 2-2 draw came through Josh King in the middle, with the home side dancing through bodies easily, and Aaron Ramsey stormed through the centre on numerous occasions in a 2-0 win for Arsenal. The 5-4-1 only includes two out-and-out central midfielders, with Miguel Almiron and Ayoze Perez sprinting forward to create counter-attacks for Benitez's team, and so on the counter-counter opponents can find the space they need to feed the strikers. This is exactly the kind of attack that Brendan Rodgers is championing at Leicester City. Youri Tielemans and James Maddison can expect to dominate in a two-on-two against Ki Sung-yeung and Isaac Hayden on the counter-counter, which means the hosts will get enough opportunities to play in Jamie Vardy to secure victory. Newcastle attempt to use a narrow shell to limit these situations, but the pace of Demarai Gay and Ashley Barnes on the wings will stretch the visitors. Sandwiched between their Barcelona matches, Man Utd will likely start a number of players who were on the bench in midweek, including Anthony Martial, Jesse Lingard, and Andreas Pereira. The most obvious way to fit these into an 11 is Ole Gunnar Solskjaer's familiar diamond 4-4-2, which is so narrow that it might suit a deep-lying West Ham on the counter. Manuel Pellegrini's side will do what they always do against the Big Six: sit back, absorb pressure, and look to use their pace on the counter-attack. Their biggest issue at Chelsea on Monday night was that Javier Hernandez couldn't hold up the ball and Marko Arnautovic didn't defend well from the left, but once Pellegrini shuffled the pack things dramatically improved. Consequently at Old Trafford West Ham should start Arnautovic up front, playing plenty of long balls towards the target man, with Felipe Anderson and Robert Snodgrass providing energy from the flanks. The key battle on Saturday will be between Anderson and Diogo Dalot (Ashley Young is suspended), and the Brazilian is likely to win out despite his erratic form of late. What's more, Man Utd will be forced to make lots of changes, which will only disrupt their rhythm and make it easier for a Declan Rice led defence to hold them at bay. Palace's 2-1 victory at the Etihad in December provides the tactical template for this match. 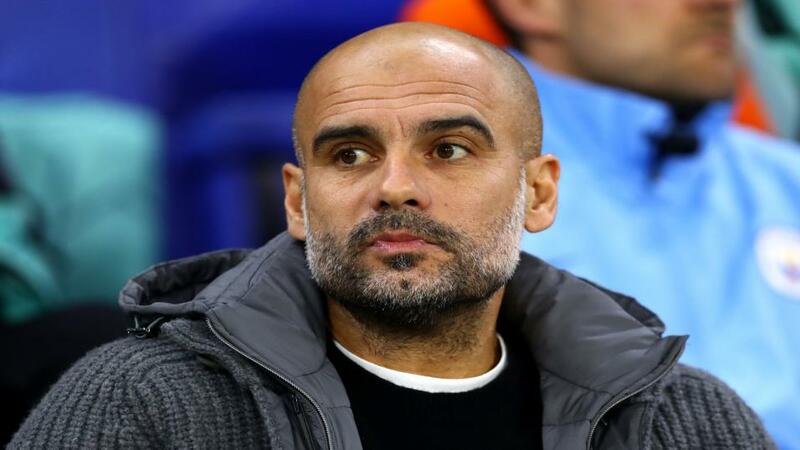 A lot depends on whether City can lift themselves from their midweek Champions League defeat and play with energy and purpose - two things they severely lacked in London on Tuesday. 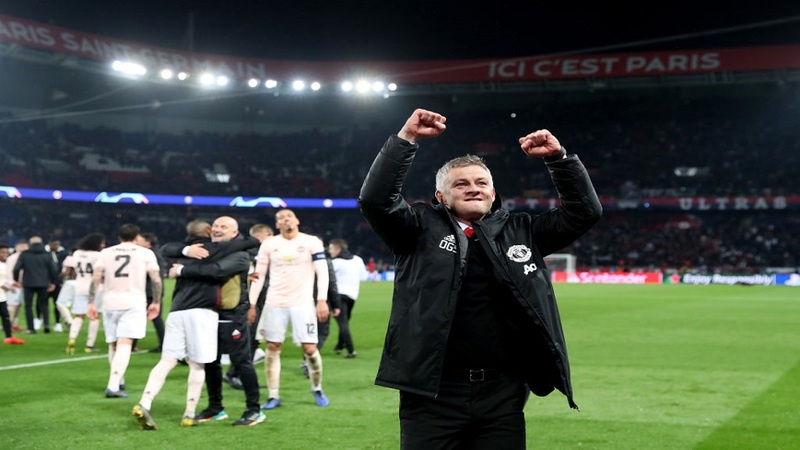 The distraction of the second leg, plus tired limbs following the midweek slog, hand Palace the chance to do the double over Pep Guardiola's team. 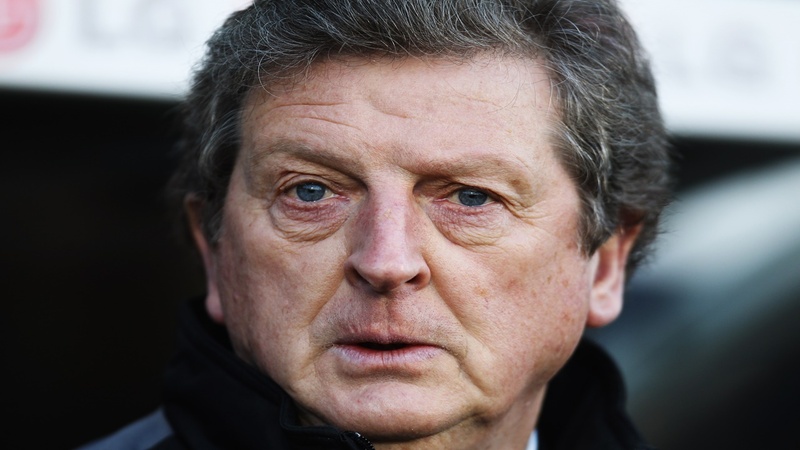 Roy Hodgson will instruct his side to sit in a rigid 4-5-1, camping deep in their own half and inviting the visitors onto them. This might not work given Kevin de Bruyne is fresh (the Belgian has the ability to create chances from within the smallest of spaces), but there is a chance City will be frustrated; if the game wears on at 0-0, the visitors may begin to panic. Wilfried Zaha should play on the left to have a run at Fabien Delph, although the Ivorian may get more joy on the other side should Guardiola instruct Delph to form a back three and push on Kyle Walker, the superior attacker. Either way Palace can clearly target the flanks, where City's 4-3-3 leaves space (the wingers rarely track back). Quick, long balls into the channels worked at the Etihad. It can work again. This is the sort of game likely to be called a "chess match" by commentators, with both Jurgen Klopp and Maurizio Sarri preaching caution. Neither set of full-backs will bomb ahead of the play, both teams will pack midfield with defensive players, and the mirroring 4-3-3 formations will largely cancel each other out. However, Chelsea's away form - only two league wins in 2019, against Cardiff and Fulham - means we can expect them to play with seized up limbs and weary minds, particularly after Thursday night's Europa League game. Consequently Liverpool should be sharper to the 50-50s and, crucially, more assertive in the final third. David Luiz and Antonio Rudiger have been error-prone of late, while Marcus Alonso is often caught out of position at left-back. This hands an advantage to the Liverpool front three, which is finally clicking over the last fortnight; Mohamed Salah versus Alonso only has one winner, plus Roberto Firmino should be able to exploit the gaps left by Jorginho.